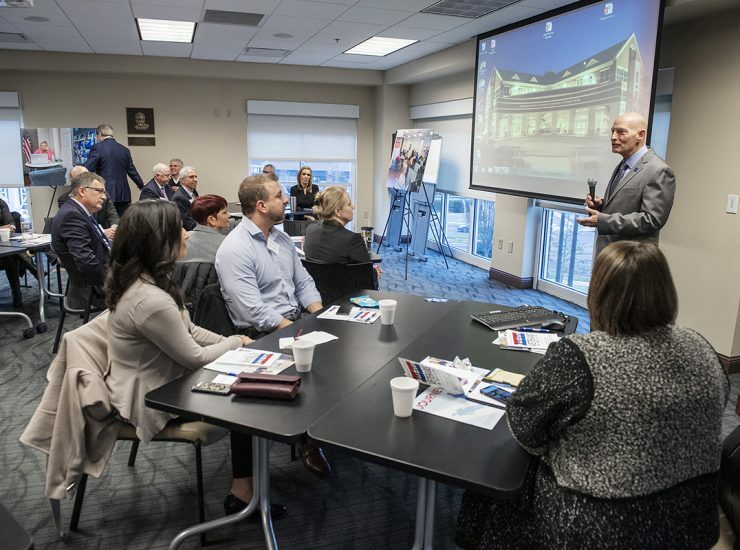 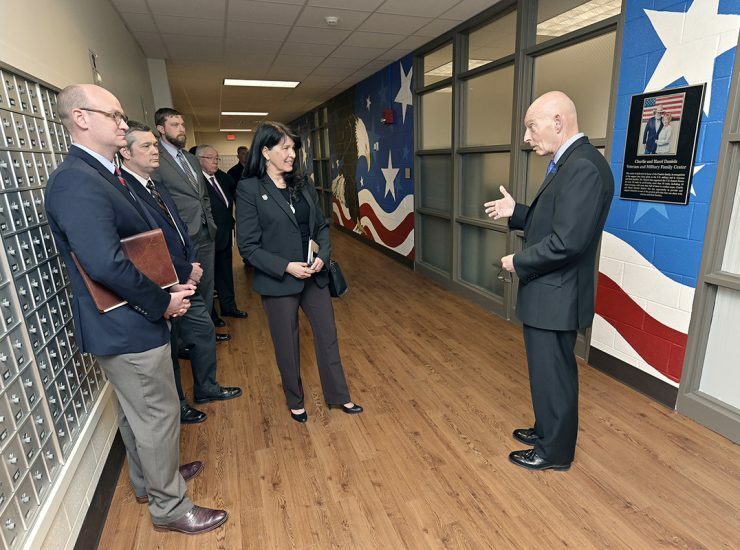 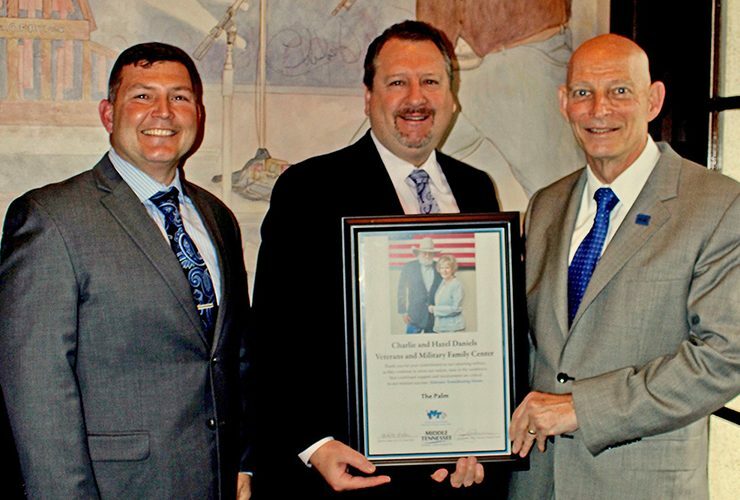 Officials from the Tennessee Department of Veterans Services and Tennessee Higher Education Commission met Tuesday (March 26) with leaders from the Charlie and Hazel Daniels.. 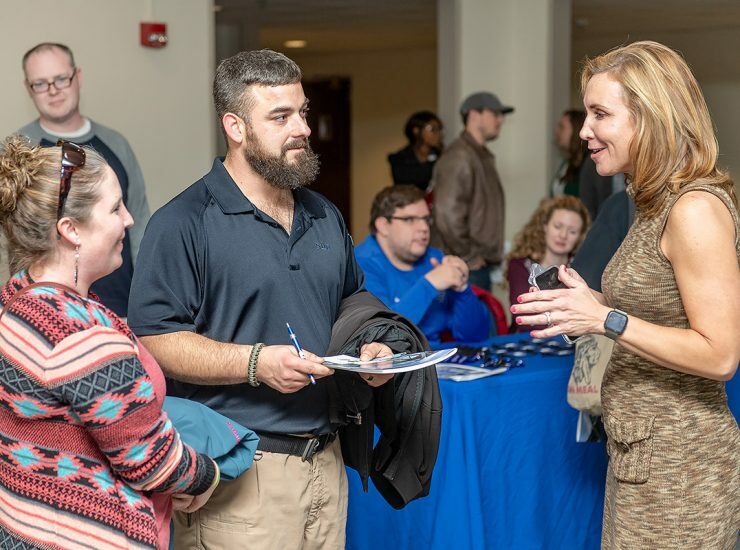 The Rutherford and Cannon County Bar Association is offering free consultation for MTSU student veterans and their families Saturday, March 16, at MTSU. 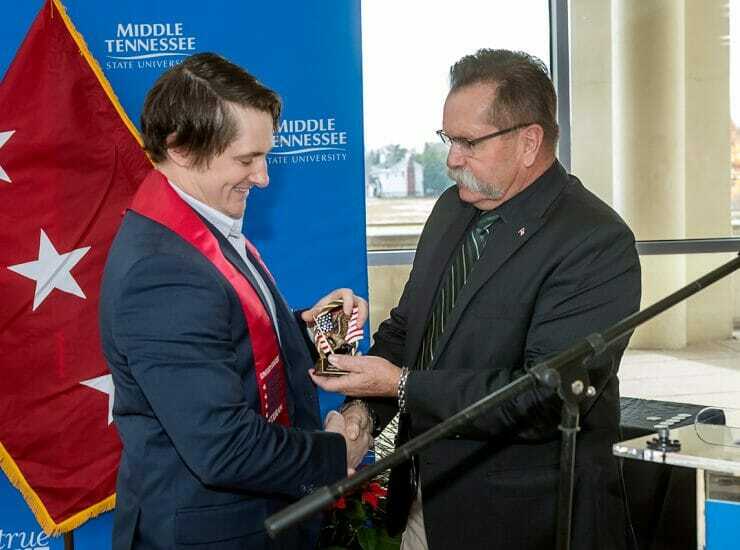 The consultation..
Delta Airlines officials who work with more than 10,000 veterans at their company visited Middle Tennessee State University Wednesday (Feb. 20) to gain a firsthand..
MTSU “Veterans in Motion” speaking participant Mike Krause and attendee Pam Russell served in the military and now lead productive lives in their careers and communities. 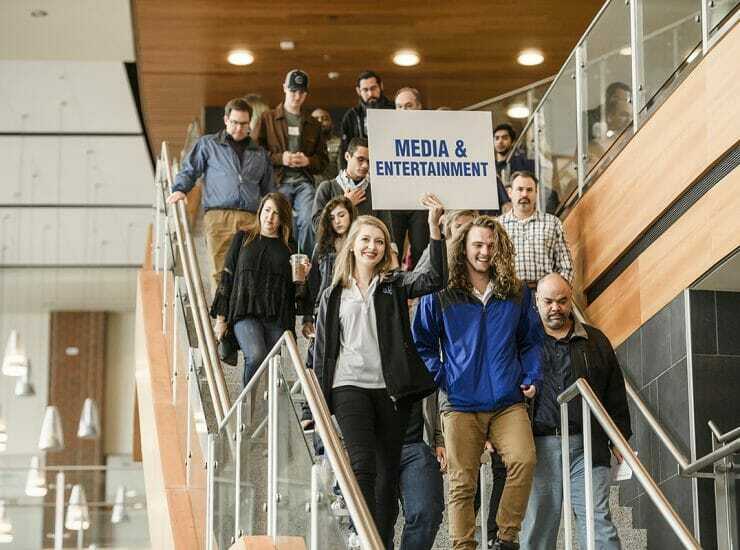 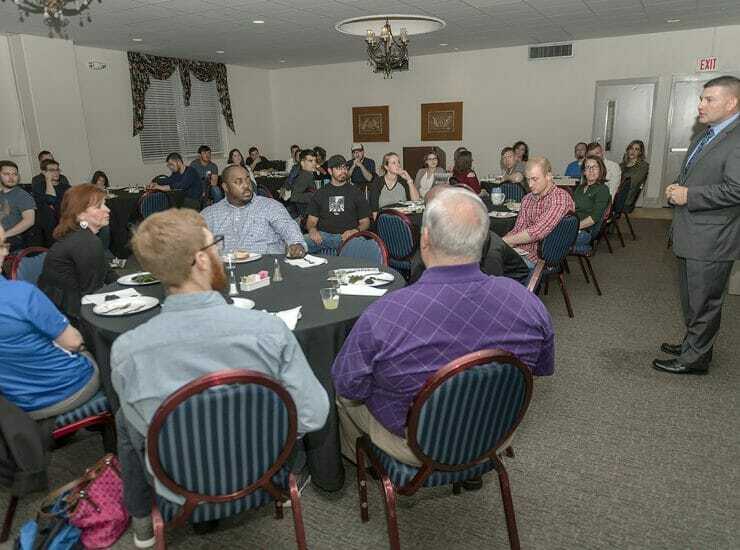 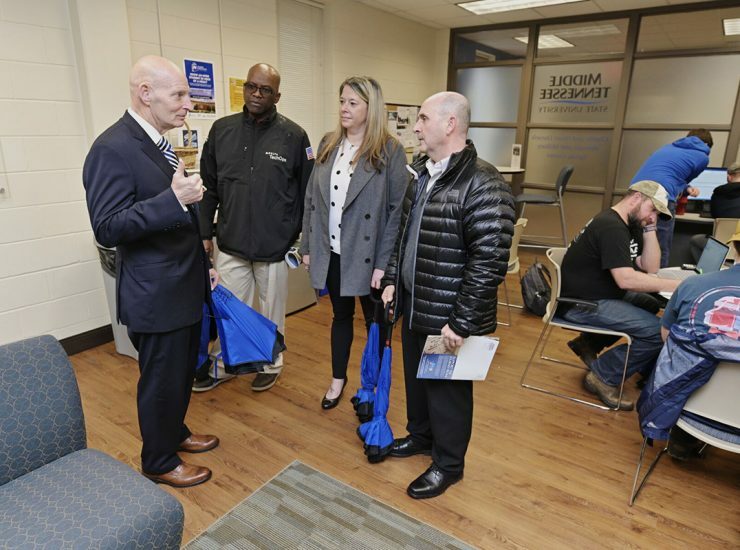 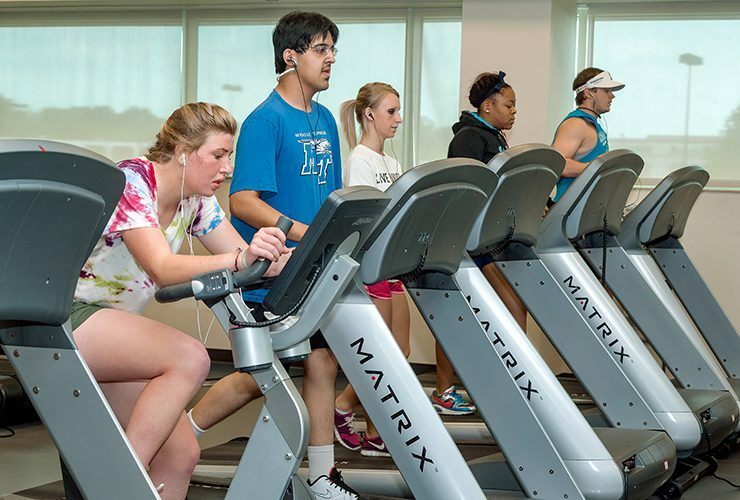 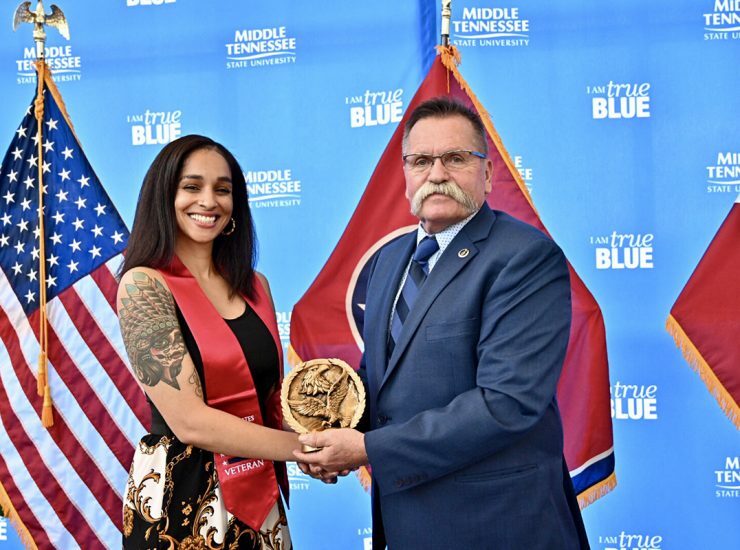 Krause,..
New and returning MTSU student veterans participated Wednesday (Jan. 9) in the spring 2019 “newcomers briefing” provided by the Charlie and Hazel Daniels Veterans and..